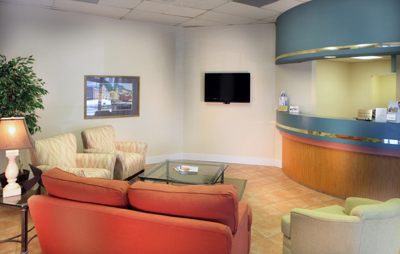 Our practice is conveniently located in The Mae Center at 385 Harbor Blvd. on the North side as you approach the Destin Bridge. 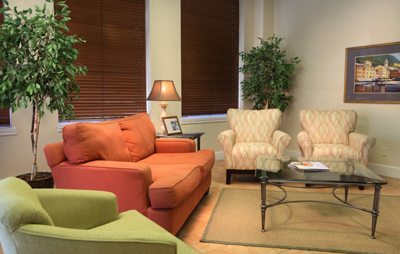 Our offices are conveniently located at the Mae Center in Destin, Florida. To become our neighbor, you can receive information about leasing by calling (850)502-1529.